“Founding members of the original 'Rock In Opposition' [R.I.O.] 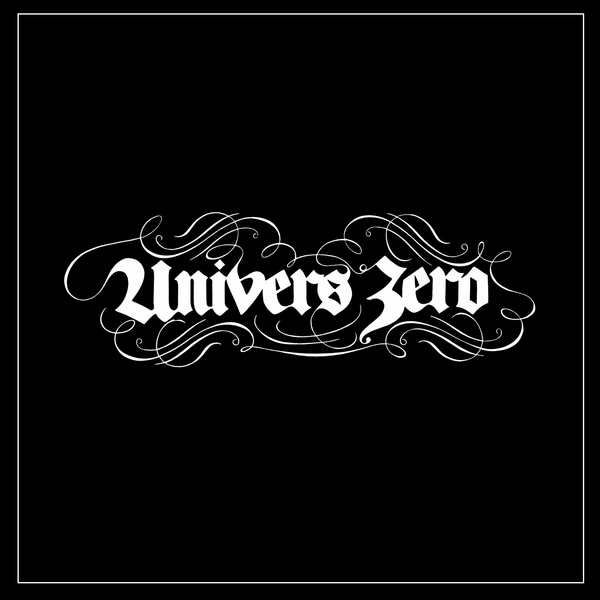 movement and the inventors of 'Chamber Rock', mythic belgian band Univers Zero have continued to change and grow and develop over their entire career, while still keeping a ensemble sound and spirit that is easily recognizable. These recordings were unavailable before as LP format. 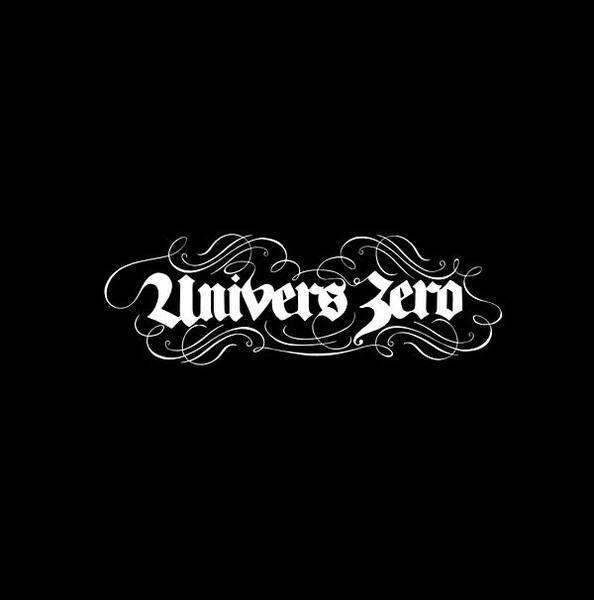 Longstanding Belgian chamber rockers and avant-garde pioneers led by drummer/composer Daniel Denis, Univers Zero was formed in 1974 with co-composer and guitarist Roger Trigaux (who left the band in 1980).